Since Apple decided to innovate and in doing so, it said farewell to the iconic and classic circular home button on iPhone X, it would be fair to assume that a whole bunch of people will have the question sprout in their mind as to how they will perform particular various tasks in the absence of the signature home button. It could be said that the primary question among all of those can be to reboot iPhone X, 8 and 8 Plus? 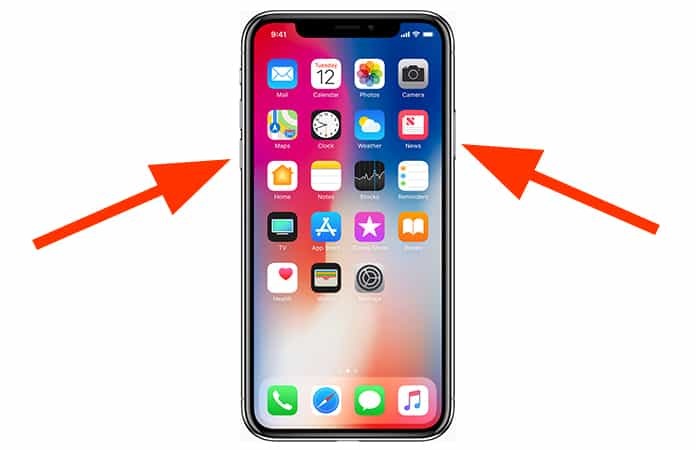 Simplicity and efficiency are something we know Apple is an absolute champion at which is why they very thoroughly thought out this drastic step of the home button. 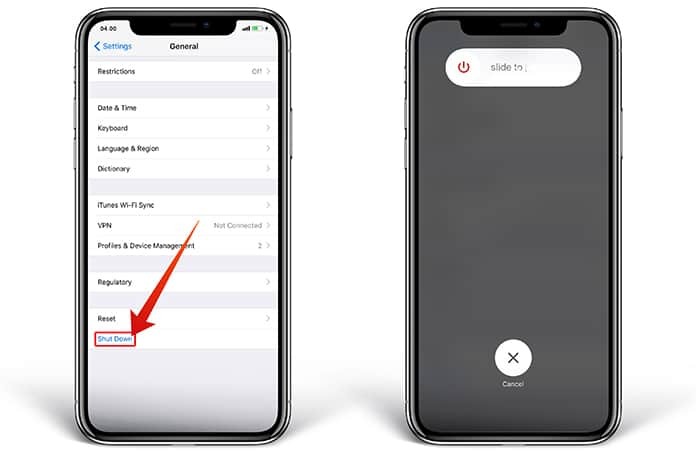 Apple introduced a swiping navigating system that will allow the user to make their way through and across the iPhone X without any reminiscing of the Home Button. 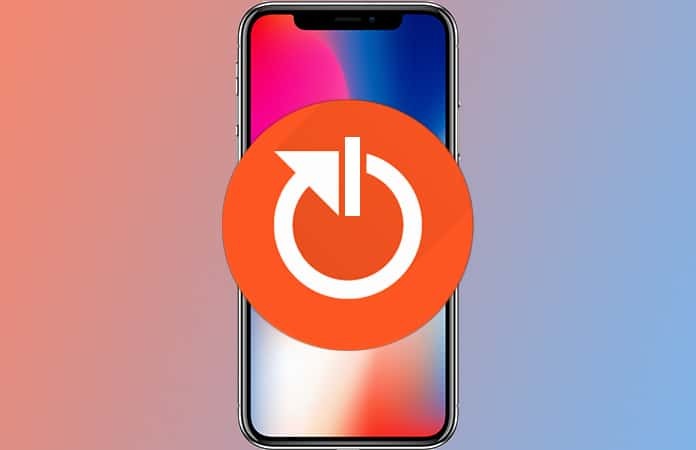 In this piece, we will show you the steps of knowing how to reboot iPhone X with the maximum amount of ease as is possible. Without any further ado, let’s reboot iPhone X, 8 and 8 Plus. This is a step that you will have to take in a situation where your iPhone X, 8 or 8 Plus has either frozen up, has become completely unresponsive or is just not running smoothly. Now, in such a scenario you have no choice but to reboot your iPhone which in layman terms will translate to forcefully restarting it. 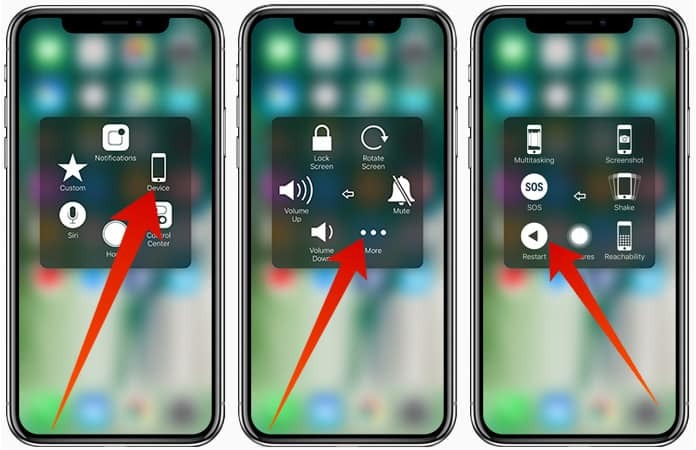 Moreover, in order to hard reboot your iPhone X, iPhone 8 Plus, or 8 just press and hold both the side button and volume down button at once(just as if you were taking a screenshot) for about ten seconds until the Apple logo appears. Step 1: Open Settings app on your iPhone > General. Step 2: Click on Accessibility. Step 3: Choose Assistive Touch under Interaction. Step 4: Turn on the AssistiveTouch switch. Step 5: Tap on the Assistive Touch button. Step 6: Click on Device and then Tap on More. Step 7: Finally, tap Restart to reboot your device. 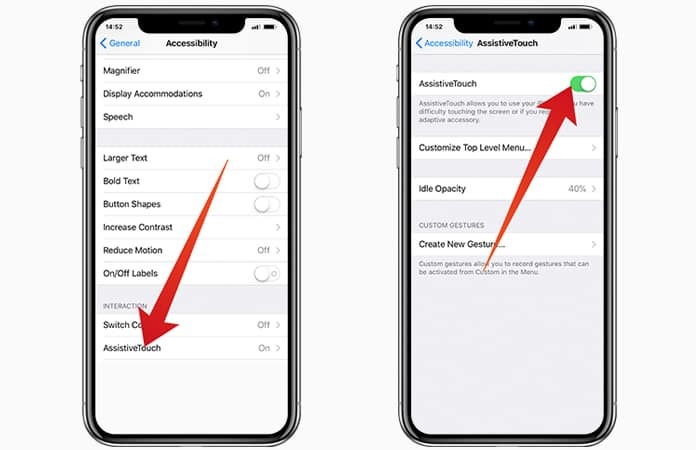 Now you may don’t like the Assistive Touch button icon on your screen. The alternate to shut down your iPhone X, 8 and 8 Plus is through the Settings app. Step #1. Navigate to the Settings app > General. Step #2. Scroll down and select Shut Down > Swipe the slider to the right. As you must have noticed, the essential nature of the process of hard rebooting of iPhone 8 Plus, and 8 is quite similar to that of iPhone 7/7 Plus. The Home Button will definitely be missed but when I say that, I mean the emotions attached to it as well as the sleek shine it always had; not in terms of functionality. What are your views about the removal of Home button from iPhone X? It served as an indispensable part of my smartphone. Either way, have you made your mind up on buying the iPhone X (regardless of the price tag), or it’s just a sacrifice worth making.